BEAUTIFUL TWO STORY HOME WITH POOL! This elegant and inspired beauty offers a comfortable living at an amazing price! An open interior layout celebrates space and light with expertly positioned fencing providing utmost privacy. 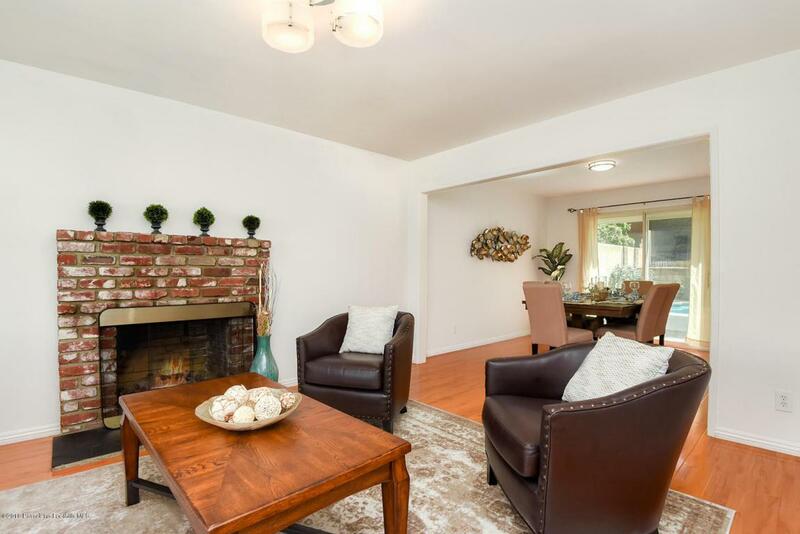 Downstairs features spacious living room with gas fireplace. New laminate flooring in living room, dining area, and family room. The fully equipped kitchen has all new appliances and granite counter top. The downstairs bedroom has built-in shelves creating a functional home office. Upstairs has three bedrooms and two bathrooms. The spacious master suite has a private bath with Jacuzzi. Plenty of storage space. 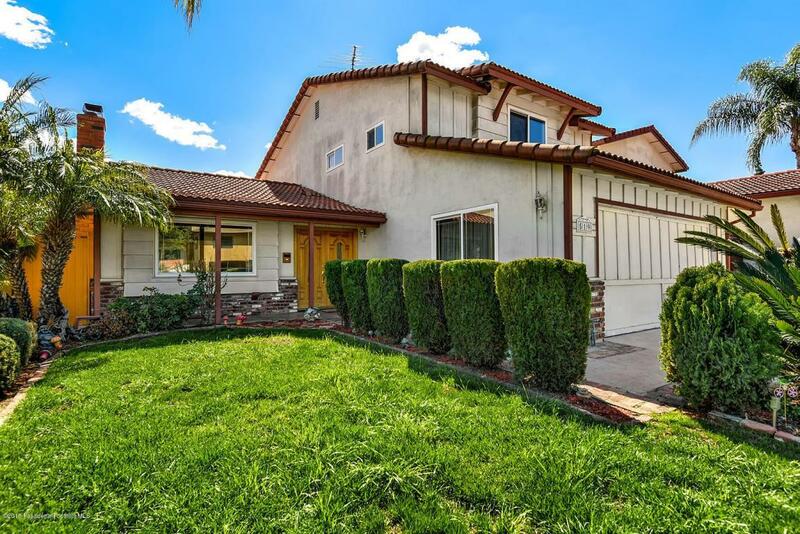 Other features of the house include energy efficient dual pane windows, solid oak double-door entrance, 2 car attached garage with direct access, new paint throughout the house, new lighting, new pool pump & more. The yard is entertainer's delight with room to enjoy the sun & sparkling pool. 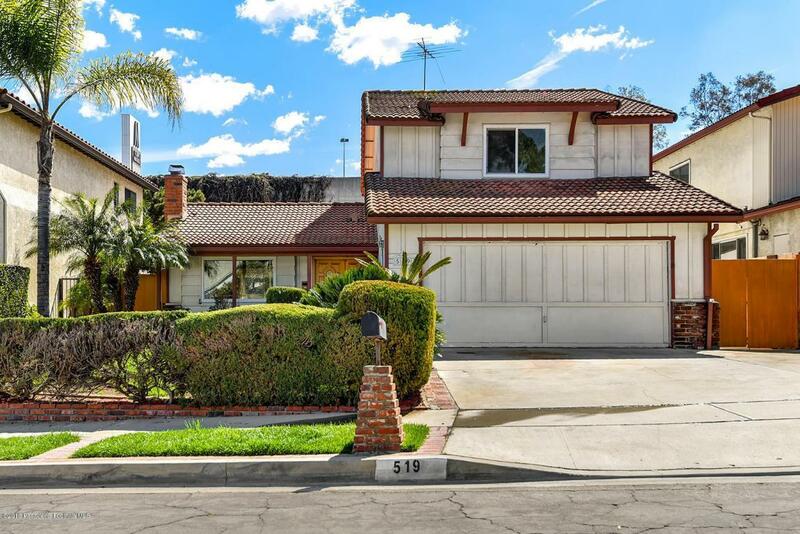 Close proximity to mall, Costco, restaurants, with easy access to freeways. A MUST SEE HOME! Sold by Nonmember Agentdefault BRE#01252326 of Nonmember Officedefault. 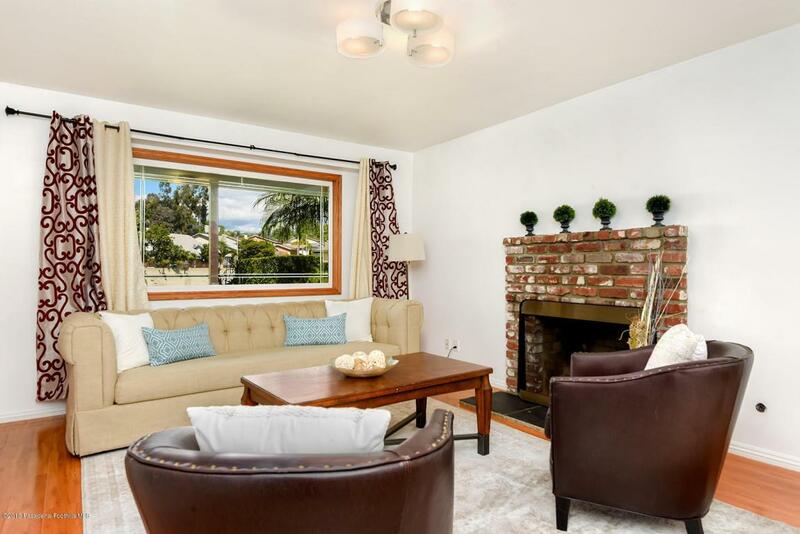 Listing provided courtesy of Krystal Le DRE#01252326 of Redfin Corporation.